Today I turned into a speed limit, the old double nickel. It turns out that 55 is both the 10th Fibonacci number and the sum of the numbers 1 to 10 (and even the sum of the squares of the numbers 1 to 5). On the other hand, as some have been so kind as to point out to me, it is also the age where many senior discounts kick in. 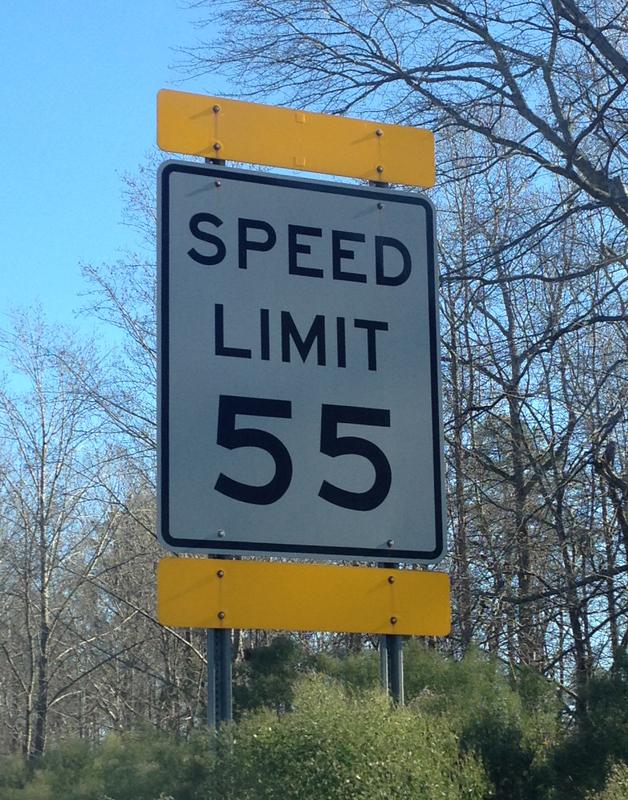 Like most numbers and ages, there is plenty to like or dislike about 55. Obviously, objective things matter. The number 55 does have lots of attributes that make it unique, but so do most (probably all) numbers. Regardless, I rather like the number 55 (and hated the number 53). So too with the age of 55. I can choose view it as a limit or not. I am blessed to not have any serious ailments. While I’m often sore, some of that is due to pushing myself (and my trainer pushing me) to be in probably the best shape I’ve ever been in. I have an amazing wife, a wonderful family, great friends, and a company I’m very proud of. I am very blessed. 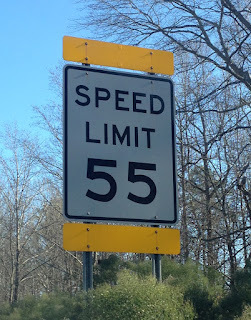 So, I plan to consider 55 an accomplishment rather than a limit (speed or otherwise). I plan to enjoy 55 and whatever years after it I’m allowed. After all, “who of you by being worried can add a single hour to his life?” (Matthew 6:27). Jesus goes on to exhort his followers to not worry about the typical worldly things (food, clothing, etc.) but instead to focus on His righteousness. That sounds like a good plan, even at 55.